on the foggy days in paradise. 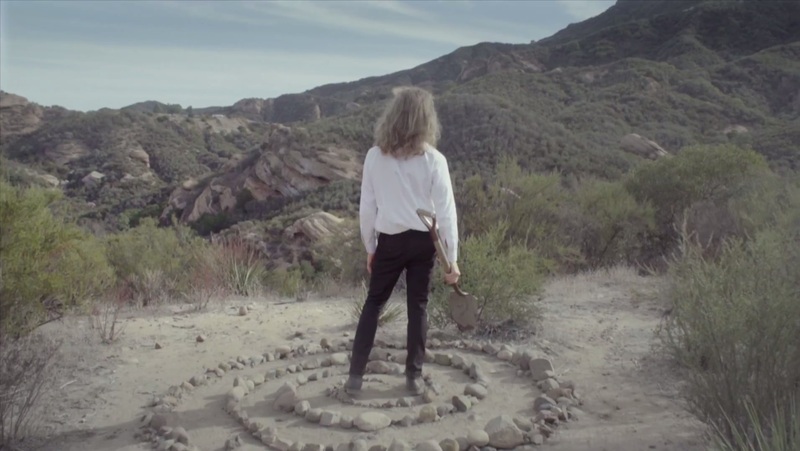 Atwood Magazine is proud to be premiering the music video for “Weekend Mountain Man,” taken from Former Faces’ upcoming EP Swimming in Circles (independently out 6/2/2017). Originally from the Silver Lake region of Los Angeles, this indie rock group has remained prolific in recent months, publishing a number of atmospheric tracks on their SoundCloud page and performing live at a number of area venues. Lead vocalist Ryan Parmenter has proven to be quite the prolific one, writing and recording a great number of tracks on his own, while also recruiting other musicians to help him produce a solid crop of gentle, psychedelic-sounding tunes. “Weekend Mountain Man” is an aesthetically pleasing single on a number of levels. Parmenter is a great vocalist whose singing complements the soothing tone of the rest of the song. He and his team of instrumentalists– David Lee on the guitar, Brian Blake on the bass and Abraham Kim on the drums– conjure up a dream-like aura that impresses from the get-go. The group has said they aim to blur the line between reality and the subconscious in their music, and the mystical composition they have crafted for this song certainly succeeds in that regard. The lyrical content of “Weekend Mountain Man” is simple enough. Yet its dramatic scope is vast. Parmenter talks about pursuing a life of adventure, and eventually becoming so immersed in that pursuit that it becomes too hard for him to withdraw from it. “Don’t start over, there’s no need to be born again,” he tells himself. He is free to keep going on endlessly, and he has no regrets about seemingly being over-indulgent with this lifestyle. After all, he was “made for the skies” and never thinks twice about “going overboard again,” even if his chase may be no more productive than “swimming in circles, aiming for the waves,” a lyrical nod to the EP’s title and dominant narrative. like a weekend mountain man. and let the sweat clean off your hands. there’s no need to be born again. we don’t need to be born again. 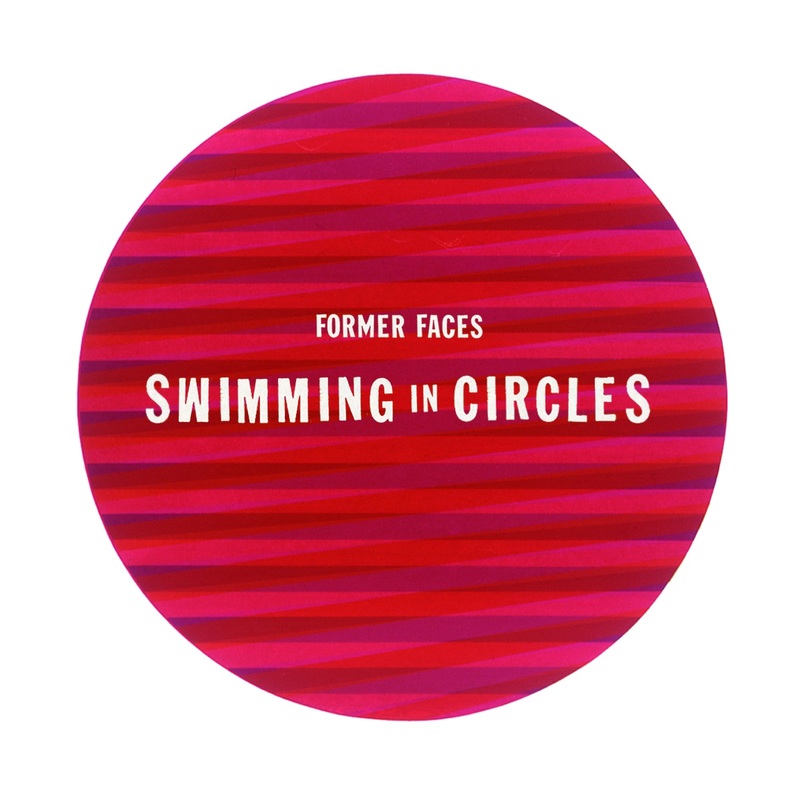 With more tracks of this caliber, Former Faces’ adventures in the music industry may indeed amount to far more than “swimming in circles.” Connect with the band below and check out their new EP, out June 2nd!